Back in 1998 when Kasper Smed Nielsen started producing music, he was only 12 years old. The softwares he used was very simple and didn’t leave much for his imagination. But a few years after, he was then introduced to Propellerheads Reason by his cousin, and that was a big step for the young producer. 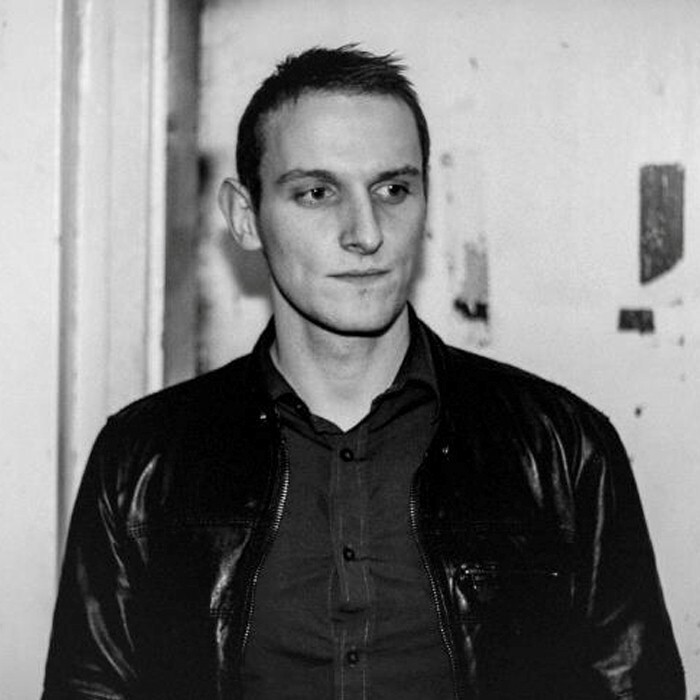 Kasper and his friend Mikkel Havmand began producing music and was quickly discovered by the underground trance scene because of their unique style, Mikkel and Kasper began calling themselves Mikkas. Today Kasper is the only person in Mikkas, but that didn’t matter for the production quality at all. He has managed to remix and work for a lot of talented producers around the world such as Megara vs. DJ Lee, Sebastian Brandt, Bobina and Pulsedriver to name a few. In 2006 Kasper decided to team up with his friend Nicholas Soebye. This was the beginning of Backslash vs. Mikkas. It was an opportunity for Kasper to start making a more commercial type of music. Backslash vs. Mikkas grew to become a very big name on the commercial dance scene and got a lot of attention. This collaboration ended in the beginning of 2010. Today, 24 year old Kasper Smed Nielsen is going back to his roots with the music that made him stand out in the first place. With remixes for trance giants as Bobina and Sebastian Brandt, Mikkas has only showed you the tip of the iceberg of what’s in store. http://www.mikkasmusic.com Read more on Last.fm.